SOCHI, August 31. /TASS/. 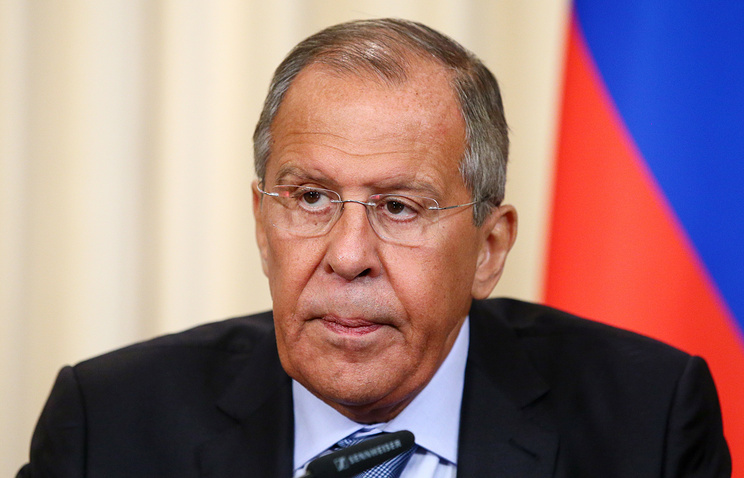 Russian Foreign Minister Sergey Lavrov hopes his meeting with US Secretary of State Michael Pompeo will be held on the sidelines of the United Nations General Assembly’s session in September. “We will both participate in the ministerial week during the 73rd UN General Assembly’s session, which is due to open soon. I believe that both of us are ready to hold a special and substantive meeting and consider all issues on the bilateral agenda and in international affairs, which demand our attention,” Lavrov said. Lavrov met with Pompeo during the Russian-US summit in the Finnish capital of Helsinki on July 16 and had several phone conversations with him. Russia’s top diplomat noted that at the Geneva meeting Russian Security Council Secretary Nikolai Patrushev and US National Security Adviser John Bolton agreed to enhance contacts between the Foreign and Defense Ministries to solve issues, which are crucial for reaching a deal between Russia and the US. Hey Buddy!, I found this information for you: "Lavrov hopes to meet with Pompeo during UN General Assembly’s session". Here is the website link: https://russophile.org/lavrov-hopes-to-meet-with-pompeo-during-un-general-assemblys-session/. Thank you.